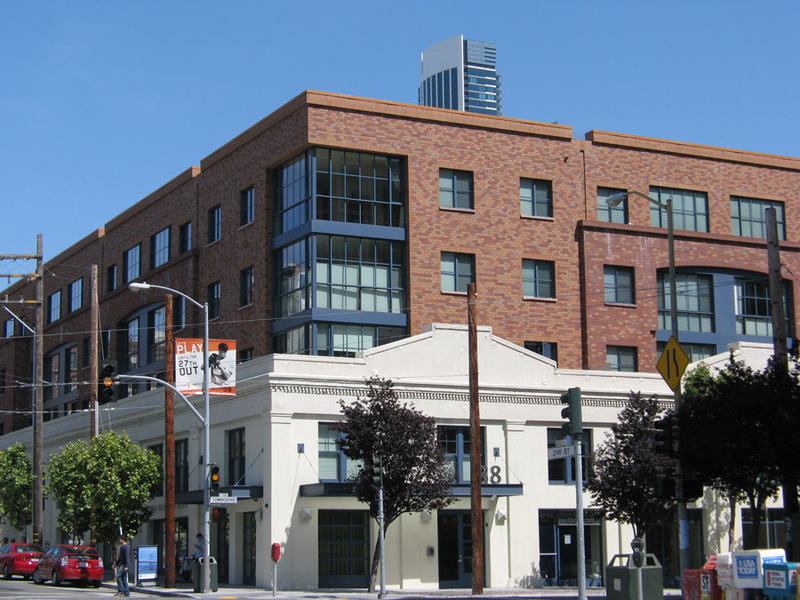 Murphy Burr Curry, Inc. led this housing renovation, which included demolishing a one-story warehouse building and preserving and incorporating its historic façades into 112 new residential units on four floors, constructed over two levels of below-grade parking. The lower levels consist of post-tensioned concrete slabs. The upper floors are designed in both wood and light-gauge steel framing.